‘Why is it that when I actually find some talent they never stick around?’ a despondent CFO asks. ‘Where is the talent? I just cannot find suitable staff’, another responds. The first place to start is leadership. Poor performance in this vital area will lead to a high staff turnover. We then need to make the finance team a more attractive place to work. Once we have been able to create a more attractive environment for potential and current staff, we should ‘get the right people on the bus’ and give them a good start and an appealing future. 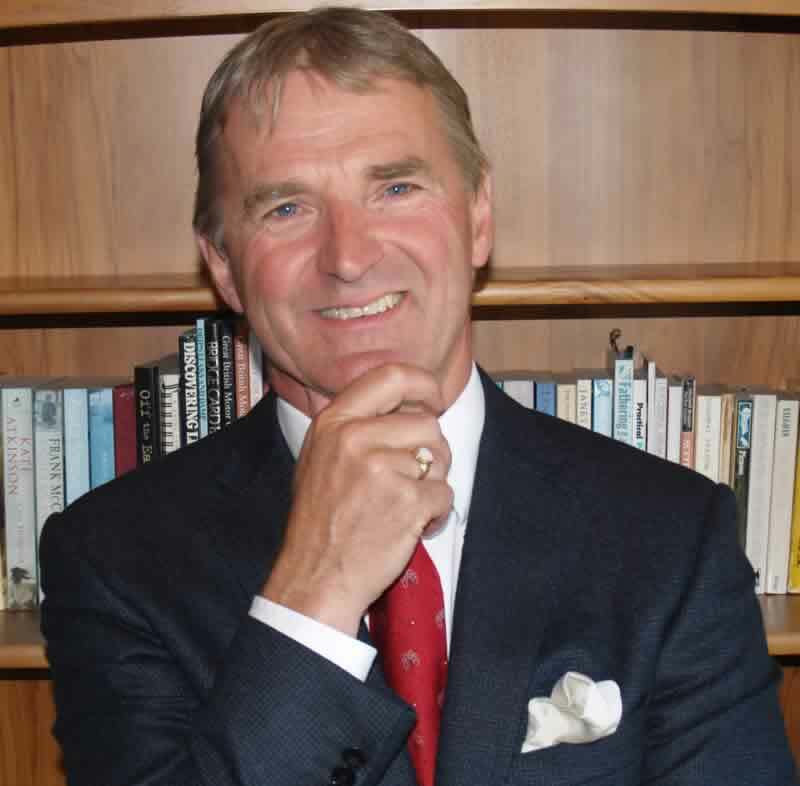 David Parmenter is an international presenter who is known for his thought provoking and lively sessions, which have led to substantial change in many organisations. He has spoken in 31 countries. John Wiley & Sons Inc have published his four books. David has also worked for Ernst & Young, BP Oil Ltd, Arthur Andersen, and Price Waterhouse. David is a fellow of the Institute of Chartered Accountants in England and Wales.